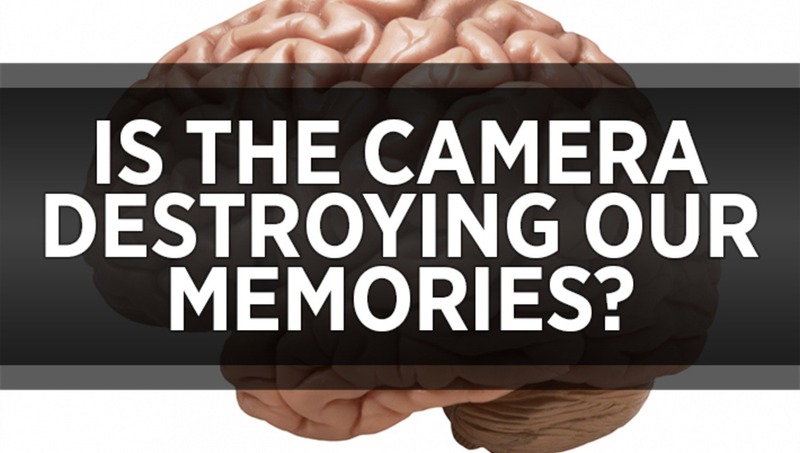 Is The Camera Destroying Our Memory? 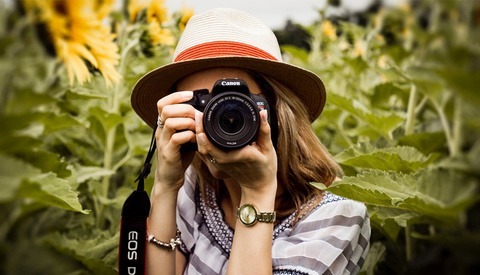 Aside from building a career as a professional photographer, the camera can be a really useful tool in remembering key moments and experiences in your life. 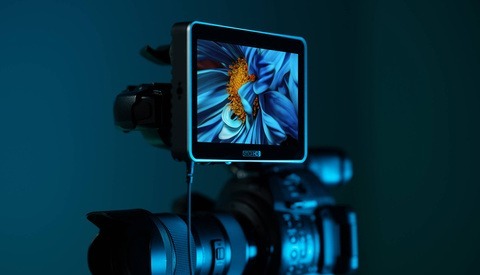 However, a new study conducted by Fairfield University in Connecticut, shows that instead of helping our memory, the camera might actually be destroying our brains ability to remember things. A research team at Fairfield University lead a group of students through a museum, some just enjoying the experience on their own, others equipped with camera to help document the experience. The following day, their memory was tested, and it was found those without the cameras recognized more objects, and were able to pull details from each piece better than those with the camera. “People so often whip out their cameras almost mindlessly. When people rely on technology to remember for them, it can have a negative impact on how well they remember their experiences.” stated Dr. Linda Henkel, who conducted the study. Previous studies have shown that old photographs can help with the memory, but only when focused on and not overwhelmed with many photos. With news like this, perhaps it’s a good idea to sit the camera down this holiday season, and just enjoy and appreciate our time with our loved ones. Didn't Barthes or someone talk about this in the 70s as well? The new beam background is destroying my memory of the older and less cluttered fstoppers site. Everyone has bills to pay. Nearly everything has advertising in it, not sure why a website should be expected to be any different. Paying bills is one thing, but it's another to slap an obnoxious, in-your-face advertisement as the background on every page you visit. This is a matter of aesthetic and not a naive reaction to the reality that websites need click traffic. Sometimes, as in this case, the impetus to generate that increased traffic comes at the expense of diminishing the reader/audience experience. That is the nature of compromise. Obnoxious? Man, you have some awfully high standards. This kind of advertising is everywhere I go online. Every website I frequent has used this kind of advertising before. Maybe I am crazy, but I don't see how this background, away from the content, takes away from my experience opposed to just blank white as a background. Sure, if this were behind the content and made it tough to read, that would be an issue. But it isn't. I just don't see it as a big deal. Hence, my point about aesthetics. Maybe the background doesn't bother you, but it obviously seems to bother other people who prefer simplicity. I think you're working with a statistically small sample size if you're trying to assert that every website you visit uses this kind of advertising. Using yourself to imply that this type of advertising is the norm is not representative of the experiences of other web users. Sure, using myself as the sample size brings it's limits, but it isn't like I am suggesting that "Nicks Blog" runs this kind of advertising on it. I am talking about sites that get hundreds of thousands to millions of views a day that run this kind of advertising. If you prefer simplicity, that is great, but I bet you don't find it often. Everyone is running advertising. This is about as unintrusive as it gets. It is outside of all of the content. It isn't hogging up the sidebar that is also hosting content. It isn't mixed in with the content. It isn't a sponsored article about a product. It is an image on the outside. Just seems like complaining to complain to me. It sounds like you're complaining to complain, actually. I've made my point. Enjoy your adverts! I will enjoy them because it means I get free content. Maybe you could talk Fstoppers into creating a site without any advertising at all that you can pay a monthly subscription for. Even youtube offers free content with less ads. sooo yeah. Fstoppers business models is something to be ashamed of. Because everyone does it it means it must be accepted? It makes me wonder if the staff is more concerned about content or ad revenu. And if the later, i'm wondering why they need the ad revenu so bad in the first place. don't they have sucessful business? Their business is probably only successful because of advertising. Last I checked, Fstoppers offers very few products for purchase, so they probably rely on a lot of advertising to make money. But IMO, yes, advertising should be accepted. It leads to providing free content. There is only so much disposable income to go around for a lot of people. If that means they get good content (which Fstoppers offers) in turn for having an advertisement or four that are incredibly unintrusive, yes, it should be VERY acceptable. Look at Zack Arias's work, david hobby or Joe McNally... none of this over the top advertising and yet WAY more successful. GOOD CONTENT here? 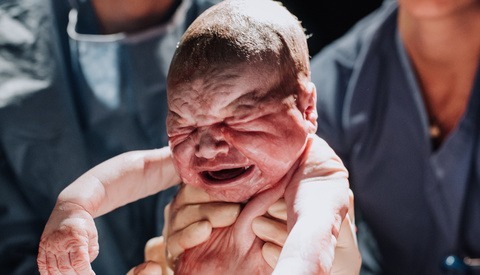 You ust be high as f**k. Yes sometime a good retouching post will come along and then some cool viral video taken from reddit but 90% of the time... I wouldn't call it good. We can't afford to have good content and pay good writers if we don't bring in ad revenue. It's a cycle, and one is not more important than the other. It's very busy. Just found this site the other day. the busier a screen is the less the viewer retains. eventually they lose interest or focus on one item or another to the exclusion of most of the content. evidence of poor design skills. that study's conclusions are deeply flawed. It's not "destroying" you're memory, its just an extra distraction. You're focused on the shot instead of the experience.